Connect Tech is a hardware design and manufacturing company that specializes in rugged, small form factor solutions. Our products support a wide variety of industry standards including COM Express®, SMARC, Qseven, 3U VPX, and PC/104. Our peripheral solutions include Managed Gigabit and 10G Ethernet switches, NVIDIA® GPU solutions, Digital & Analog I/O, CAN Controllers, Multi-Port Serial, FPGA, Adapters, and Power Supplies. 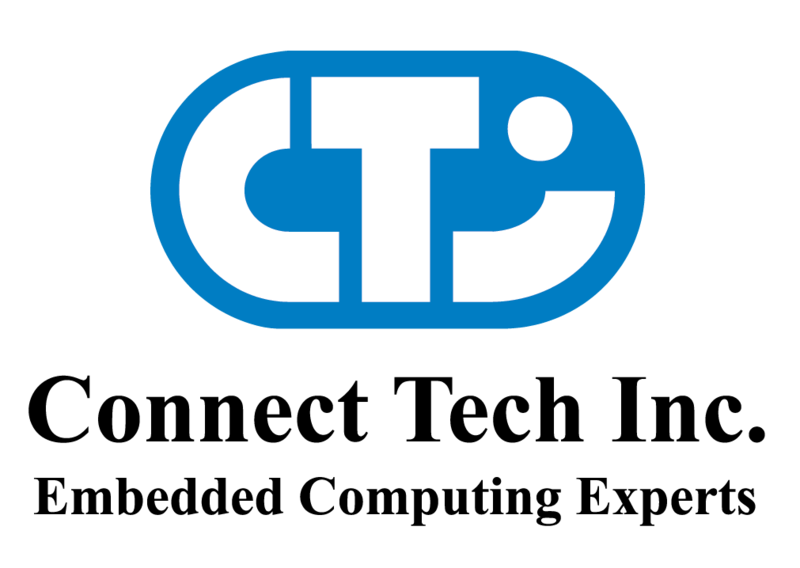 Additionally, CTI offers a line of Rugged Tablets. We have a nimble engineering team ready to engage in Custom Design when “off-the-shelf” is not an option. Connect Tech has built a global reputation for delivering quality, cost-effective devices backed by stellar customer support.